Aesthetic Advantage is proud to have Dr. Ciancarelli as one of our continuing education dental course clinical instructors in New York as well as Palm Beach, FL. 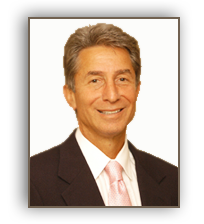 With over twenty years of providing excellent dental treatments, you can count Dr. James Ciancarelli among that fantastic class of people. 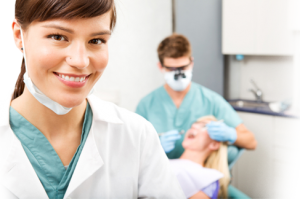 Dr. Ciancarelli has established an amazing reputation in Long Island as one of the area’s leading cosmetic dentists. Graduating from Queens College New York with an honors degree in chemistry, Dr. Ciancarelli realized that dentistry was his calling. In 1981, he received a dental degree from the University of Pennslyvania. From there, he completed a two year general practice residency at Brookdale University that he completed in 1983. For more information on the continuing dental education courses Aesthetic Advantage offers, please contact us at 212-794-3552. Visit our website for class descriptions and dates at www.aestheticadvantage.com. Classes offered in New York, Palm Beach Florida, Manhattan, and England.